F.K. 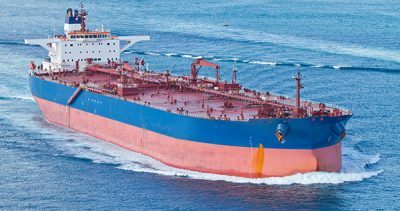 Warren/McLean Kennedy makes sure your ship arrives and departs smoothly and quickly at minimal cost. We’re a one-stop shop for all your port agency needs in Canada and the US Great Lakes. What makes us your port agent of choice? We offer consistency, professionalism, and high service levels at all ports. With six offices across the country, we can handle almost every port in Canada with our own experienced staff. We maintain clear, open lines of communication, 24 hours a day, 7 days a week. We expedite port calls and cargo operations. We minimize port costs, prevent delays, and make recommendations to improve your voyage and experience. We understand your issues and we’re here to help. We have experience in almost every port in the Maritimes, Québec, and the Great Lakes. We leverage our century of experience and relationships in the industry to ensure timely, personalized, and seamless service—whatever you need. We offer everything from full port agency to specific services on an as-needed basis to vessel owners, charterers, and cargo interests, as well as to shipping companies, terminals, freight forwarders, and cruise lines. 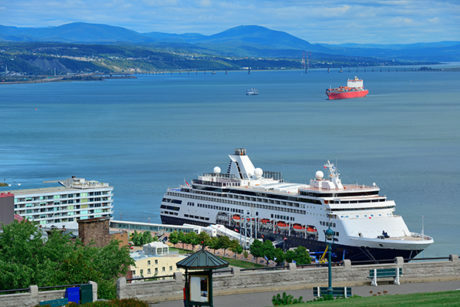 We provide cruise agency services to a large number of vessels in Eastern Canada and have extensive experience with itineraries in the Canadian Arctic and the Great Lakes. We provide a full complement of cruise services, including full or partial port agency and itinerary planning. We also have experienced staff available at smaller ports throughout Eastern Canada. Big ship or small ship, big port or small port, F.K. Warren/McLean Kennedy is the team for you. © 2018 F.K Warren LTD. All rights reserved.